CognitiveTPG Advantage LX - Direct thermal, 203 dpi, 2.4" print width, Serial and Ethernet interfaces, 2MB DRAM, 4MB flash. Includes US power supply and product reference guide. Order cables separately. 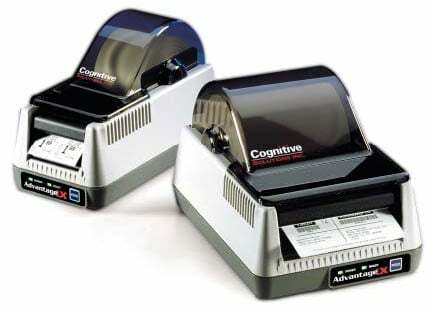 The CognitiveTPG LBD24-2043-014G is also known as Cognitive-TPG	COG-LBD242043014	or LBD242043014G	.